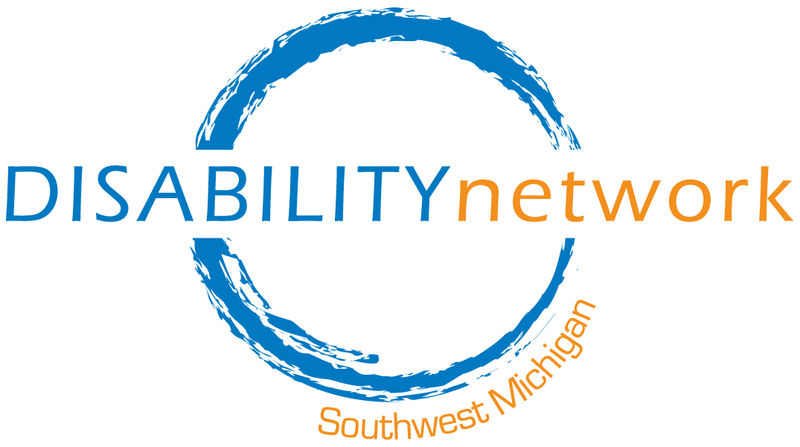 Disability Network Southwest Michigan welcomes Terezie Harazinova as the new Community Educator & Systems Advocate in our Berrien/Cass office. She will be facilitating workshops on a variety of disability issues and working to ensure our communities understand their rights and responsibilities under the ADA and other disability laws. Terezie is enrolled in the School of Social Work at Western Michigan University and has a passion for autism advocacy. 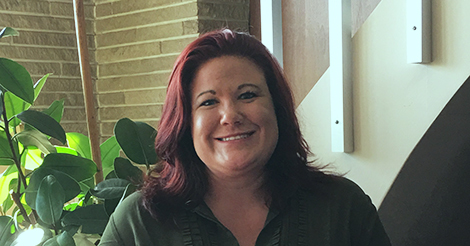 She has several years of experience in customer service and a working knowledge of some Riverwood (CMH) programs as well as Berrien RESA services. Please join us in welcoming Terezie to the Disability Network team! Support Disability Network While You Shop!